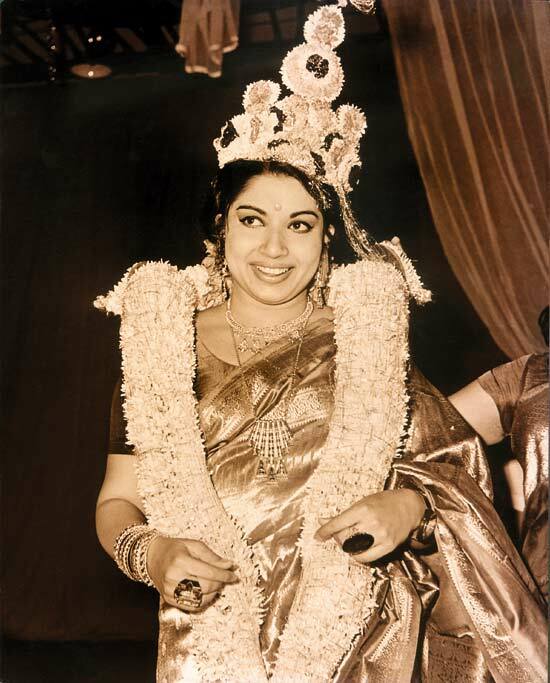 She was born in Mysore as Komalavalli in a Tamil Iyengar family on Feb 24 1948. After losing her father at the age of two, her family fell into poverty. 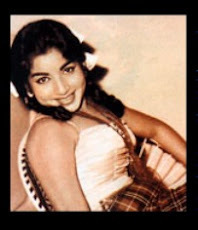 She was educated at the Bishop Cotton Girls High School in Bangalore, but later she moved to Madras State (now Tamil Nadu) along with her mother Sandhya, who ventured as an actress into Tamil Cinema She was then schooled at Sacred Heart Matriculation School (popularly known as Church Park) of Presentation Convent in Chennai She excelled in academics and has claimed that she was offered a scholarship for higher studies from Government Of India but with the guidance from her mother, young Jayalalitha moved into film industry and then she started acting most of her well known hits when she was 15. 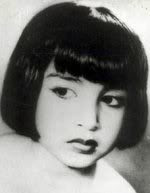 Puratchi Thalavi J.Jayalalitha has acted in Tamil, Telugu, Kannada, Hindi and Malayalam films. 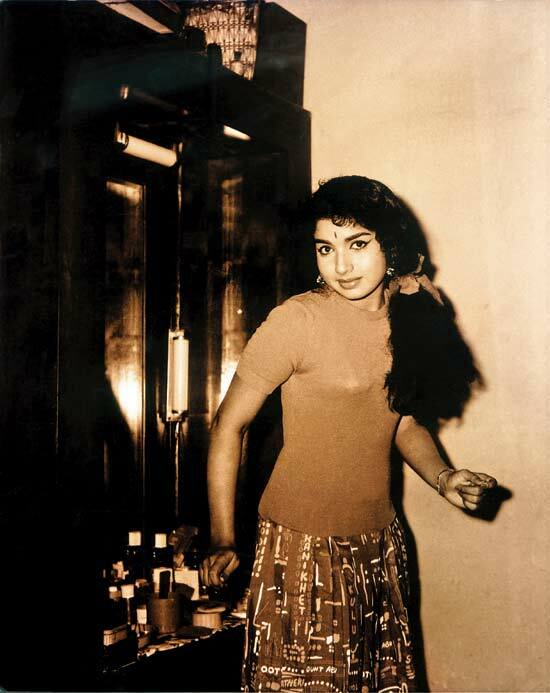 She was trained in classical dance (Bharata Natyam) and Carnatic Music from the young age of 4. She is said to be proficient in other dance-forms such as Mohini Attam, Kathak and Manipuri as well. (songs are a staple of Indian films). She acted in the English language movie "Epistle" released in 1961 produced by Shankar Giri, son of former president of India Dr. V.V. Giri Chinnada Gombe, her first film (in Kannada) was a major hit. Her first Telugu film Manushulu Mamathalu made her famous. 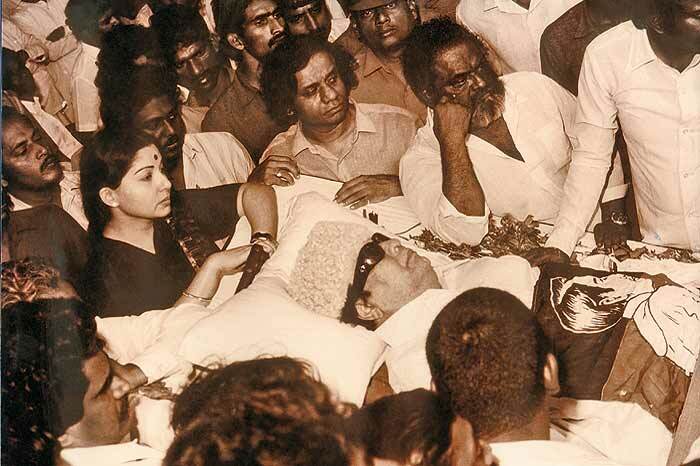 In 1972, she was honoured by the Tamil Nadu government with the award Kalaimamani.